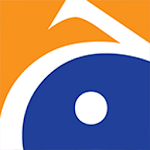 Official android app by Geo TV. 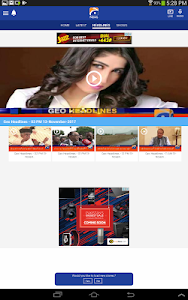 Watch Geo News Live, read latest news from Pakistan and various other topics like International news, Sports, Business, Entertainment etc. 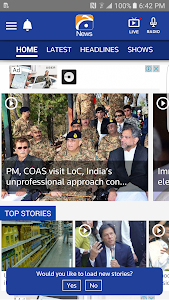 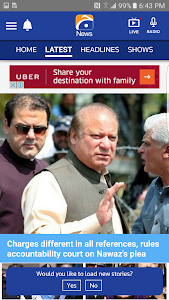 from Geo News (geo.tv) on your mobile. 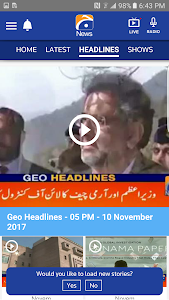 Watch latest video bulletins from Geo News. 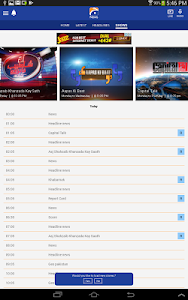 See whats happening in your city or around you when you are traveling. 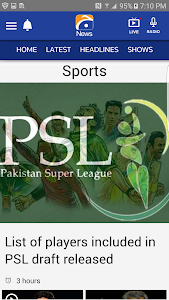 Watch Aaj Shahzeb Khanzada Kay Sath, Capital Talk, Lekin, Jirga and many of your favorite shows. 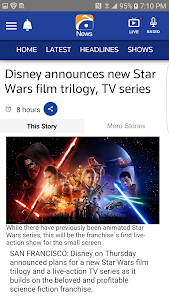 Share news with friends. 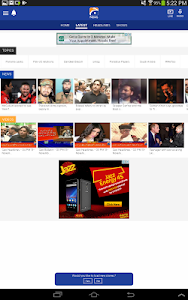 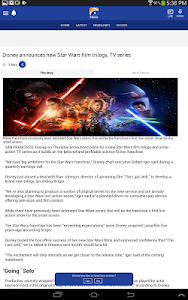 See whats trending in news. 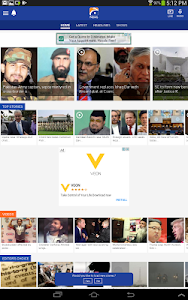 Send videos and pictures directly to Pakistan's leading news channel, good videos will be featured on Geo Dost TV show.